NIO (formerly known as NextEV) is a Chinese electric car firm and the company is taking no chances with the electric car market. Today, it has unveiled its new electric SUV. Surprisingly, the company says its SUV would be much less of cost than American counterpart, Tesla. A Tesla Model S would ordinarily go for about $80,000 to $87,500 depending on trim level, either 90D or P100D. Now to mention the Tesla Model X SUV, that could go for up to $100,000 for base level trim. 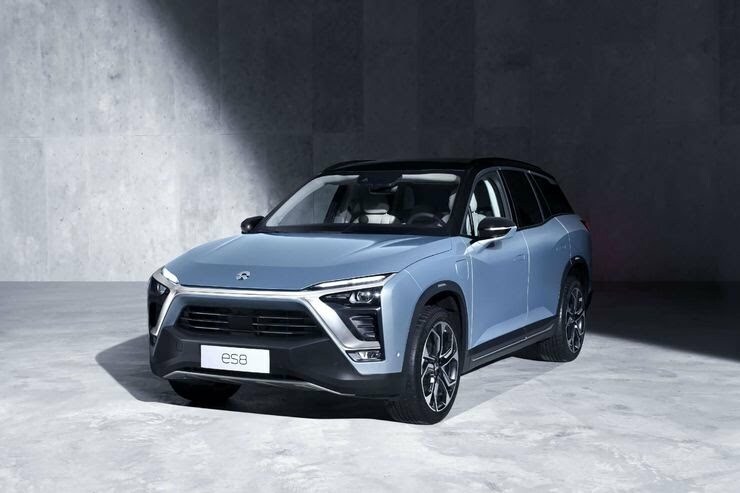 However, in a different twist, NIO is offering its Chinese customers a moderate price of $67,783 for its ES8 SUV. 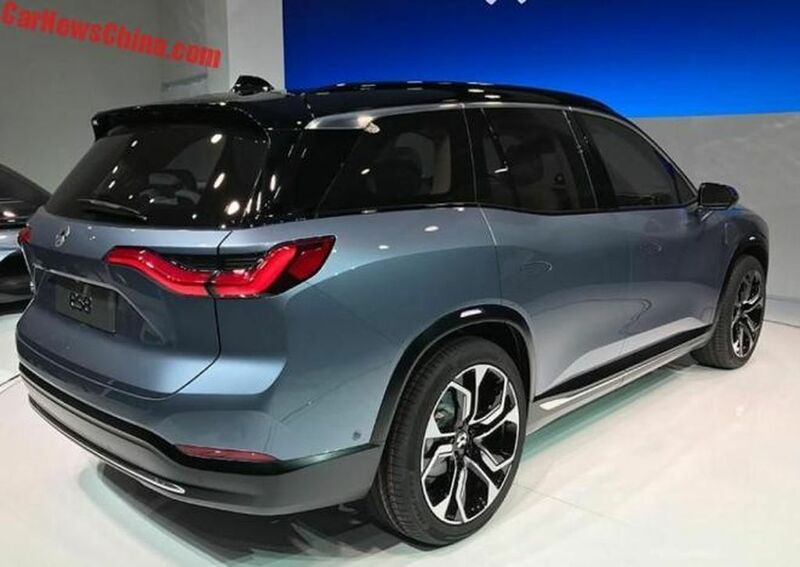 The ES8 SUV from the Chinese automaker NIO is a seven-seater mid-size SUV and is reported to have a range of 500 km on a single (full) charge. It's quite reasonable from my own perspective and likely to last for a while. 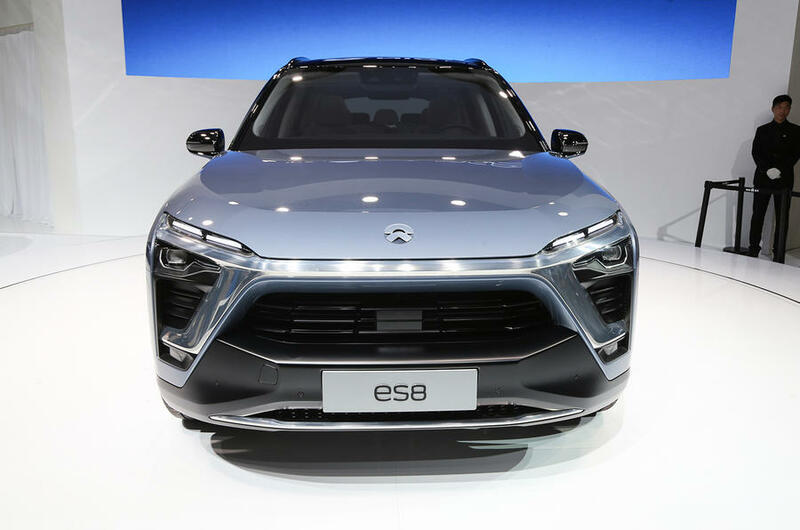 According to TechCrunch, owners of the ES8 can charge their car by swapping batteries at power-swap stations in three minutes or recharge with the help of “Power Mobile” service vehicles that travel to motorists. Also, the ES8 SUV is equipped with sensors and an artificial intelligence system which power the in-house tech of the car; from adjustment of interior temperature to communications with the vehicle owner to photo shoots and so on.